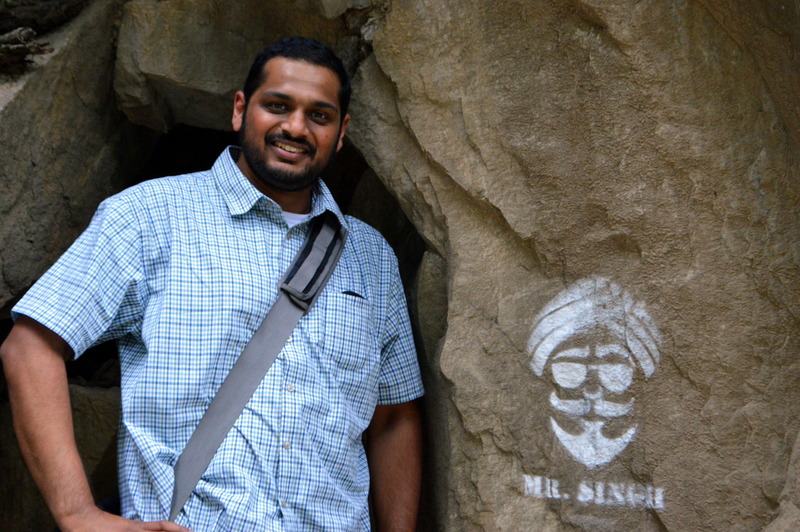 Dr. Sameer Singh is an Assistant Professor of Computer Science at the University of California, Irvine. He is working on large-scale and interpretable machine learning applied to information extraction and natural language processing. 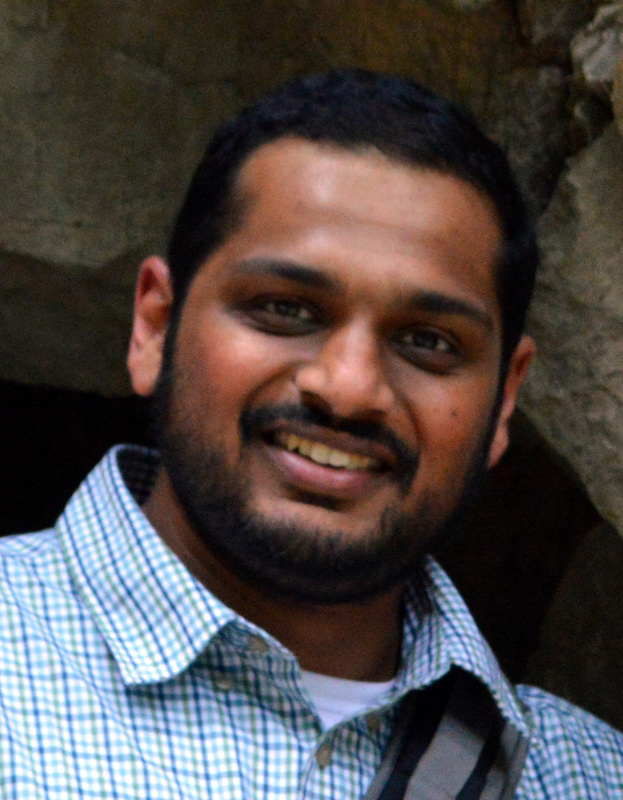 Before UCI, Sameer was a Postdoctoral Research Associate at the University of Washington, working primarily with Carlos Guestrin. He received his PhD from the University of Massachusetts, Amherst in 2014 under the supervision of Andrew McCallum, during which he also interned at Microsoft Research, Google Research, and Yahoo! Labs. He was awarded the Adobe Research Data Science Faculty Award, was selected as a DARPA Riser, won the grand prize in the Yelp dataset challenge, and received the Yahoo! Key Scientific Challenge (umass story, yahoo story).